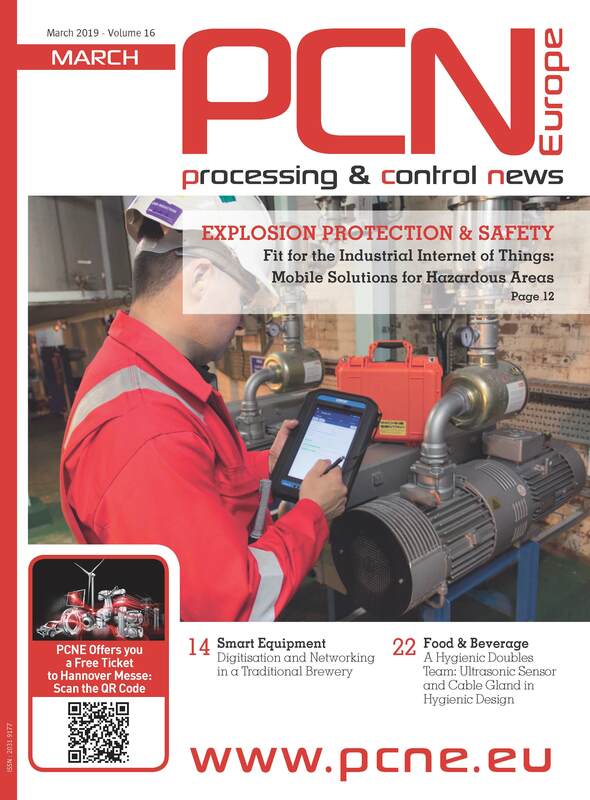 Printed data can become illegible when exposed to weathering, abrasion and hydraulic fluids etc. An off-shore oil rig operator turned to CILS to help pass a health and safety audit as their hose labels were peeling off. Technically developed for hoses in off-shore industrial environments, CILS-91000-DHL/TK computer printable labels feature a clear over-laminating wrap-around tail which seals and protects printed data against extreme temperatures (-80ºC+155ºC), hydraulic fluids, solvents, oils/grease, fuels, severe abrasion and weathering. Uniquely constructed with an industrial-grade solvent acrylic adhesive, the CILS-91000-DHL/TK labels deliver lifelong adhesion and maximum label performance. CILS supply over 300 oil platforms around the world to solve this problem. 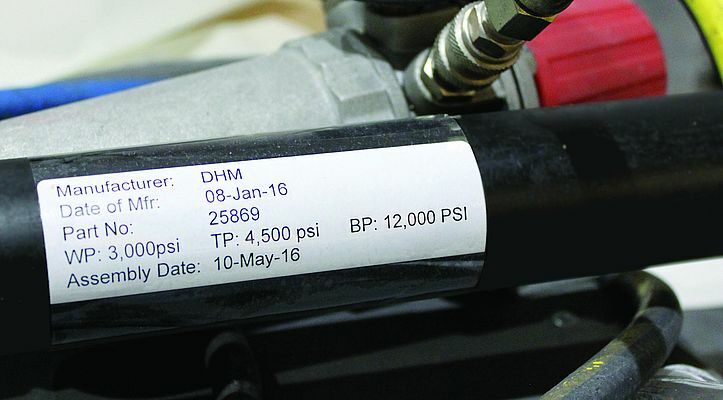 Available in any size, shape or colour, CILS-91000-DHL/TK labels offer a 'hassle-free, print on-demand' approach to hose identification and traceability to help meet health and safety compliance audits. CILS International manufacture durable labelling solutions for all industrial environments and processes.